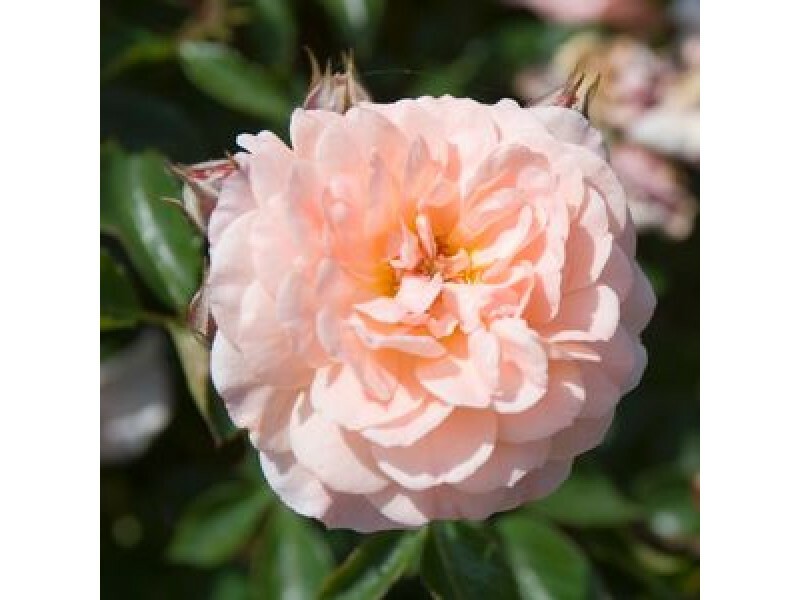 An easy to grow, low maintenance rose bush that provides color all season long. Glossy dark green foliage has excellent disease resistance. 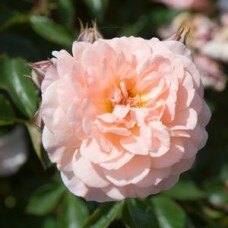 Perfect for smaller gardens this 2 foot bush makes a wonderful edging around larger trees and shrubs. Decidious.